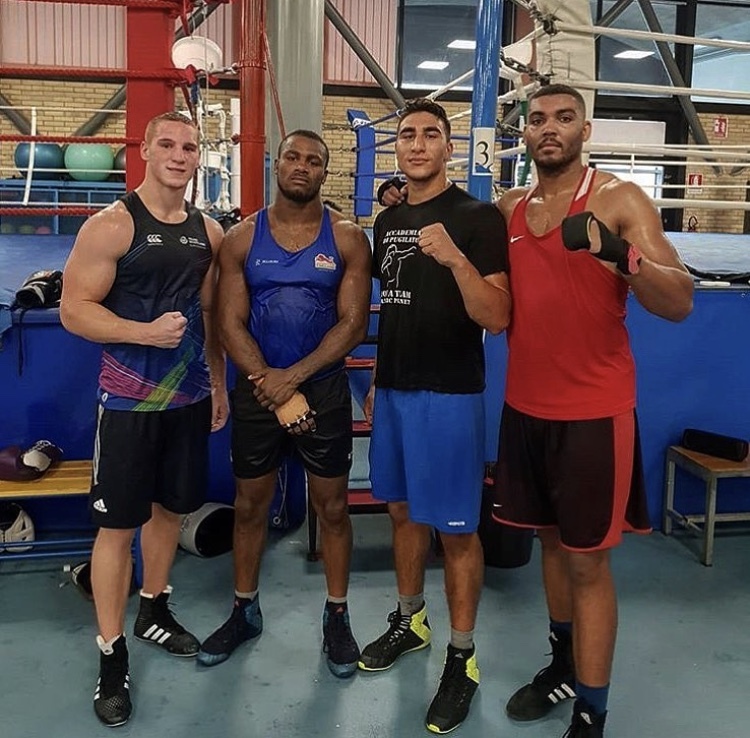 Fourteen members of the GB Boxing men’s podium squad have flown to Italy for a week long training camp with the Italian national boxing team at the team’s training centre in Assisi. The camp will provide an opportunity for members of the GB Boxing squad to train and spar with their Italian counterparts and is an essential part of their development by exposing them to different styles of boxing and methods of training. The men’s camp will be followed by a female only camp the week after when nine women from the GB Boxing squad will fly to Assisi to train with the Italian women’s team. The camps are intended to prepare the boxers for a return to competitive action next month when men and women from the GB Boxing squad will compete at four different competitions in Turkey, Poland, Spain and Romania. 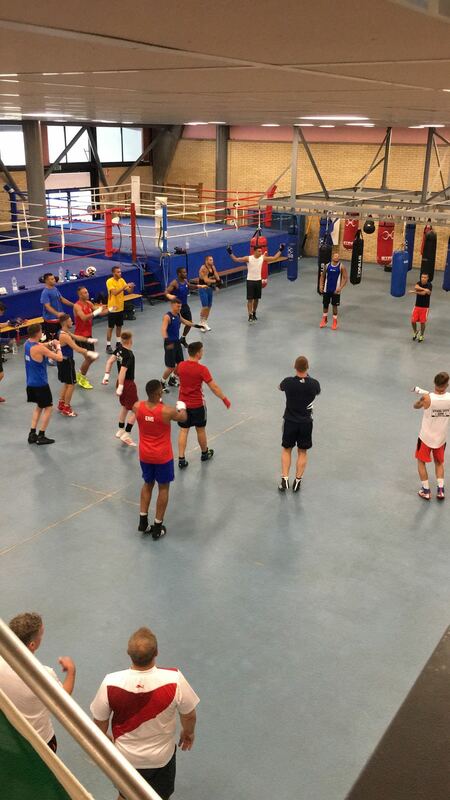 Updates on the training camps will be available by following the boxers on twitter at @gbboxing.